Are you looking for a unique location to host your next photo shoot? Skydog Ranch offers many scenic photography options for you and your clients. Located in Malibu, California also outside of Bend, Oregon. 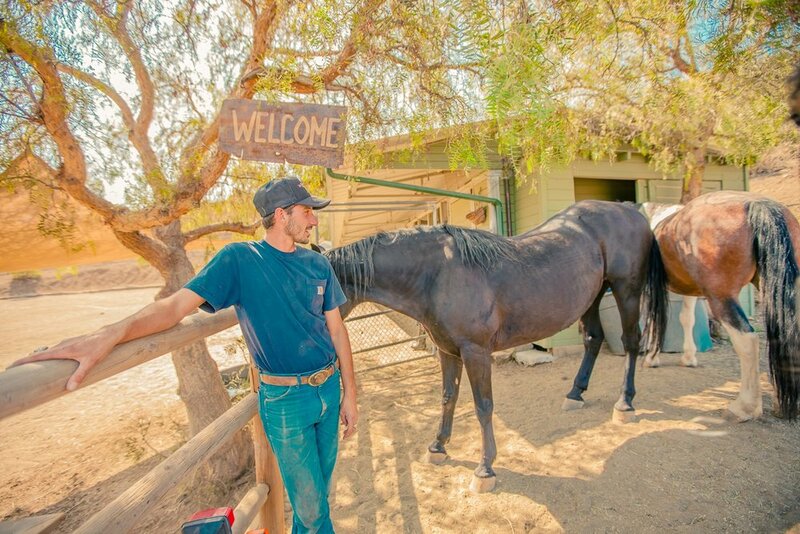 The Malibu ranch has scenic overlooks, barn and stables for our rescued mustangs. Our golden hour sunsets are perfectly positioned to provide a beautiful backdrop. Everyone will enjoy a “day at the ranch” shoot. Oregon ranch is wilderness luxury at its finest. Giving you a glimpse into the past with pristine untouched land. Skydog Ranch offers rental options: hourly or weekday, weekend. Rental price includes the use of our Ranch barn for hair, make-up, and a changing area. An onsite bathroom is also available. A Skydog Ranch Representative will be present for the duration of the shoot to assist the photographer with animals and stable access. Please fill out form below, or email us for availability. Payment in full is required to reserve your date. We will happily reschedule your shoot for inclement weather. No Refunds. EMAIL us at kimd@skydogranch.org or use the message box below.